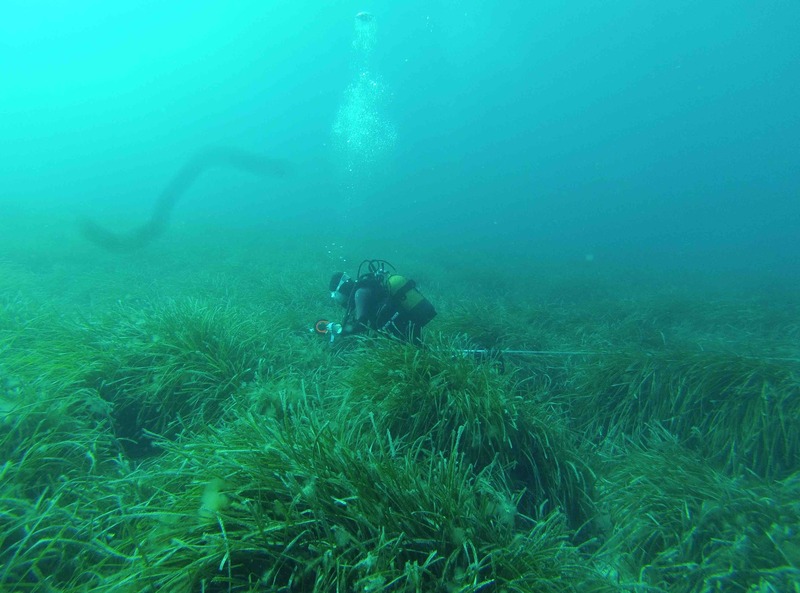 The University of the Balearic Islands (UIB) has completed the fieldwork to study the status of the Posidonia oceanica in the external waters (zone II) of the five ports of general interest managed by the Port Authority of the Balearic Islands (APB) (Palma, Alcudia, Mahon, Ibiza and la Savina) and is concluding the analysis of the factors that could affect its proper maintenance and the protection of biodiversity. The results of this study are expected to be presented next November, which will provide information on the current status of the seabed and, in turn, the possible causes of its deterioration. This work is being carried out by the University-Business Foundation of the Balearic Islands (FUEIB), with the aim of finding out the status of the seagrass and studying the possible measures required for its protection. This project, with an allocated budget of one hundred and eight thousand euros, includes the development of software that alerts sailors to potentially critical areas of Posidonia oceanica in zone II of the ports managed by APB and also the development of a computer application that sailors can download to receive alerts on low points where there is danger of grounding. 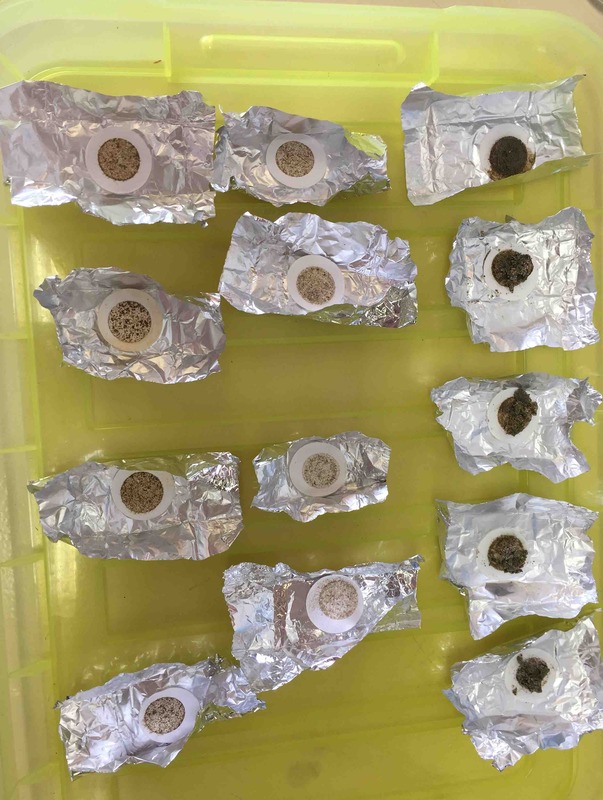 During the fieldwork, information was gathered on the historical distribution of Posidonia oceanica in the external zones belonging to the ports of the APB and the study zones were marked out. 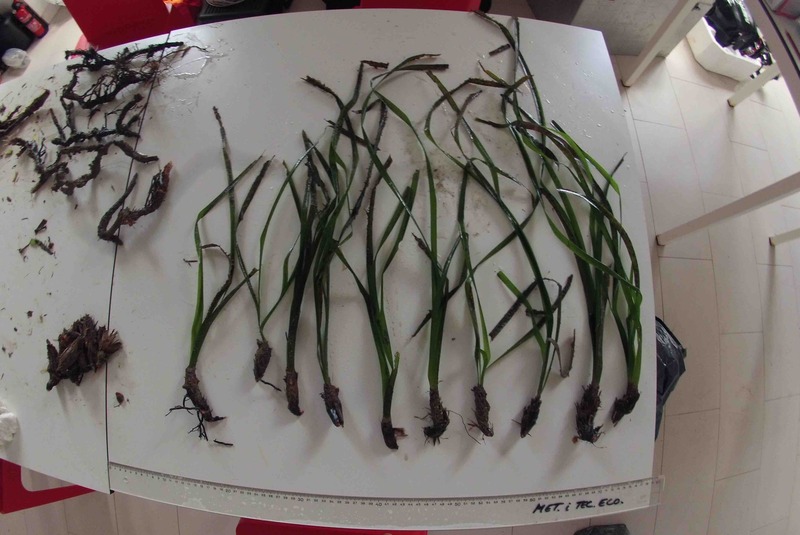 In addition, parameter monitoring data were obtained in order to objectively and rigorously assess the conservation status of this aquatic plant. 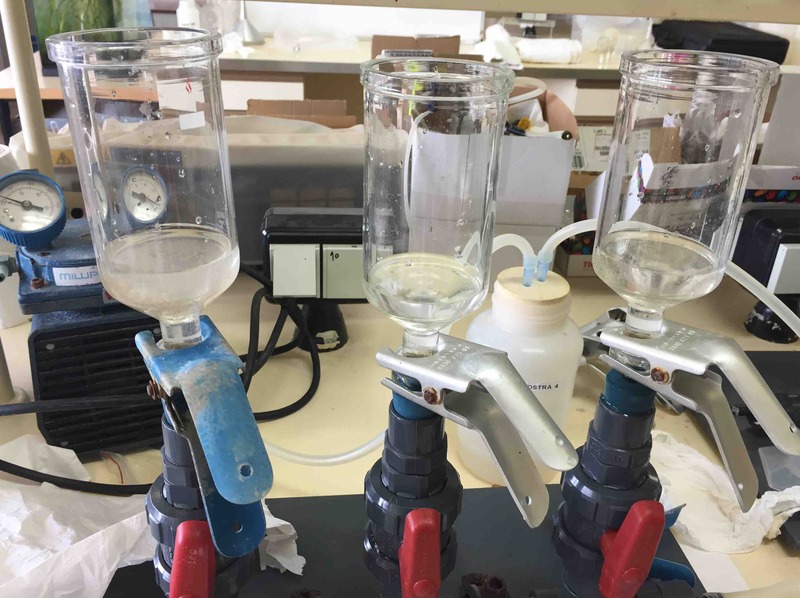 The UIB is currently analysing these results, along with the processing of multiple biomarker and bioindicator samples, and also the determination and quantification of dissolved nutrients. In recent years, the APB has carried out studies and work in order to understand the possible impact generated by port activity, in accordance with its environmental policy, which is part of a management system certified by ISO 14001. In response to the request from the Mediterranean Sailors Association (ADN), the President of the APB, Joan Gual de Torrella, in 2017, commissioned the UIB to conduct a study to analyse the status of the Posidonia oceanica in the external waters (Zone II) of the ports it manages and also the factors that can affect its proper conservation. This study aims to find out, in the most documented and thorough manner possible, the status of the situation and what action is required to protect the seabed.